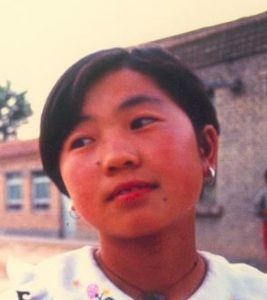 Ma Yan was a young Hui Muslim girl living with her family in a single-room house in rural China when her mother handed her diary to the French journalist Pierre Haski, who went on to translate it. 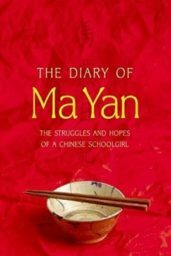 Covering her 13th and 14th years, Ma Yan chronicles her struggle to escape hardship through her persistent, sometimes desperate, attempts to continue her schooling. Its publication was an international sensation, creating an outpouring of support for this courageous teenager and others like her.